Join Anna Spiro for an intimate gathering to be held at her private home in Brisbane. This special once a year event will consist of an insight into Anna’s world of Interior Design followed by a fully catered lunch to be held in the garden. 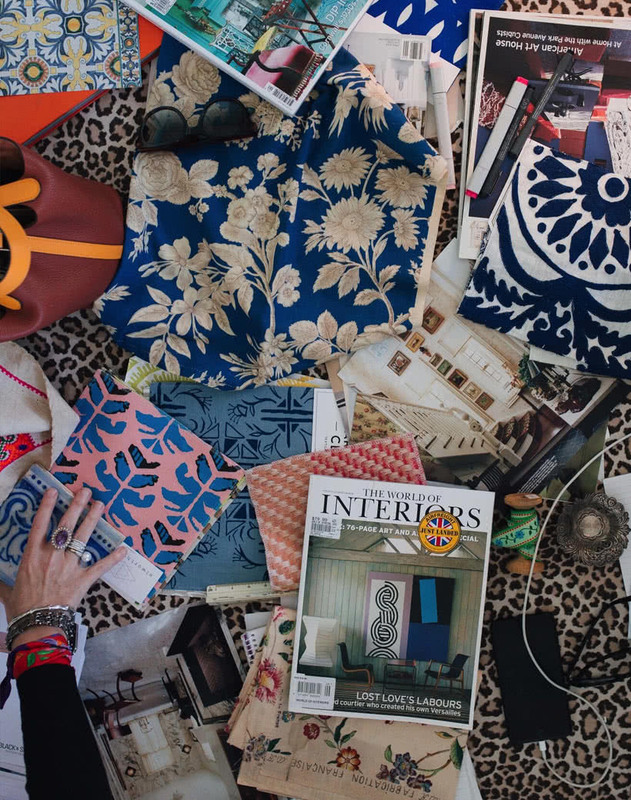 You will then have the opportunity to workshop a room / scheme with a multitude of ideas provided for fabrics, paint colours, furniture and décor.